After graduation, Mathew continued to study with Margaret whilst beginning a teaching career for the London Borough of Havering, where he taught both the violin and viola. He also tutored for the junior string ensembles in his home town of Brentwood, learning a great deal from working alongside another amazing string teacher, Ann Elderton. Mathew then left the UK to go and teach bowed strings for the Forces Schools in Germany, where he worked from the music centre based at King’s School, Gutersloh. On returning to the UK, he took up a position with the Norfolk Music Service, with whom he worked for 23 years, with a short break to study further and be head of a music department in a school for children with learning difficulties. 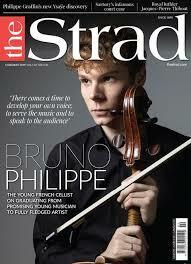 He eventually rose to be Head of Strings for the Norfolk Music Service, a role he enjoyed immensely. There have also been two periods of studying the viola at the Guildhall School of Music and Drama, with Mark Knight and for a Master of Arts in Music Education at Trinity College of Music. Mathew also holds a PGCE in Primary Education. 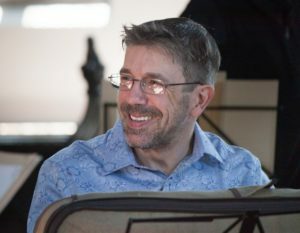 An active member of the European String Teachers Association, Mathew has been on the management committee, the executive committee, held the post of external relations officer and spent four years editing their magazines. Currently, he is the Regional Officer for Norfolk and writes a series of Blogs for the Association that can be read at www.estastrings.org.uk/blog . Mathew teaches at the GSMD’s Centre for Young Musicians in Norwich www.ncym.co.uk and a primary school in Cambridge, along with private pupils at his home in rural Norfolk. Mathew still continues his viola studies with the British Viola Society Vice President, Martin Outram, and plays on a viola made by Robin Aitchison.